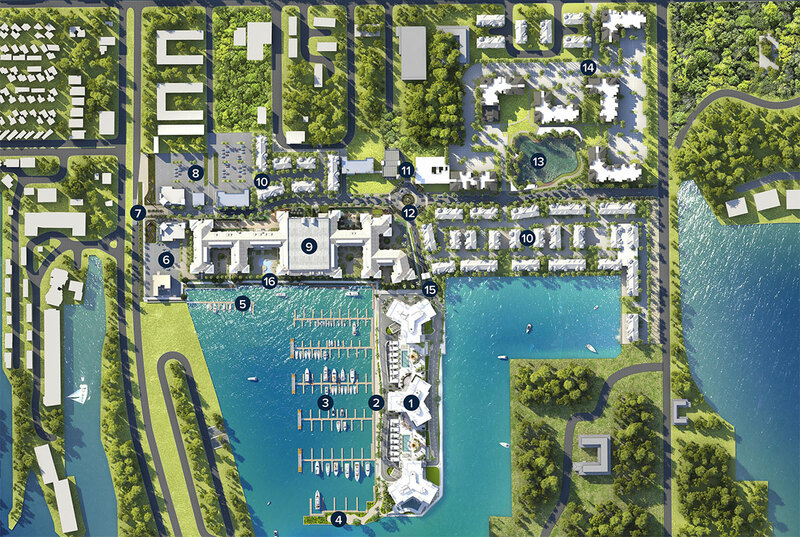 Discover the all new Westshore Marina District using the interactive site map below. Click on each number to learn more about the elements that make up this stunning master-planned community designed to give you a fresh, contemporary environment for water-inspired living, shopping, dining and recreation. Sketches and illustrations are artist’s renderings. Details and field variations are subject to changes. All dimensions are approximate and all floor plans and development plans are subject to change. Community features, amenities and pricing are approximate and subject to change without notice. Developer reserves the right to replace with items of equal value. There are various methods for calculating the total square footage of a condominium unit, and depending on the method of calculation, the quoted square footage of a condominium unit may vary by more than a nominal amount. 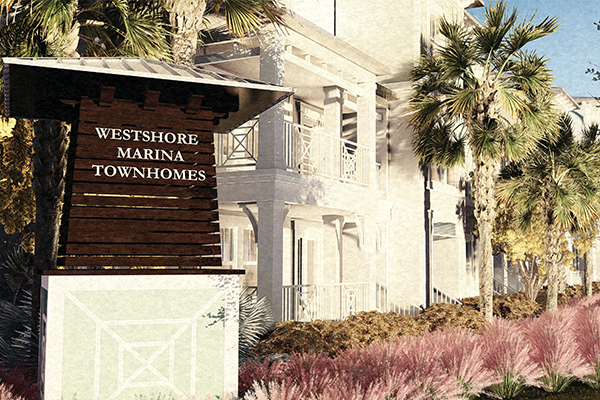 The dimensions stated in this brochure are measured to the exterior boundaries of the exterior walls and the centerline of interior demising walls and, in fact, are larger than the dimensions of the “Unit” as defined in the Declaration of Condominium for Marina Pointe which is measured using interior measurements. 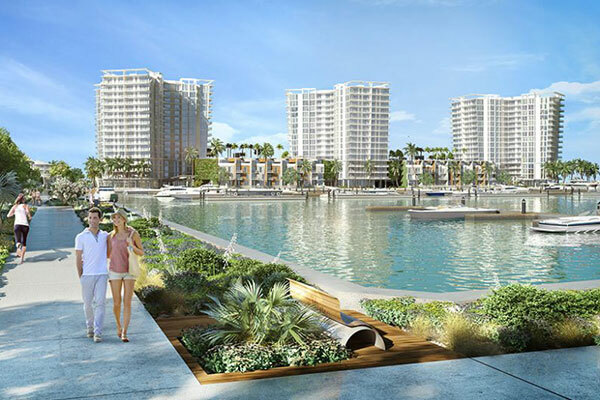 The flagship residential offering of South Tampa’s vibrant new Westshore Marina District, Marina Pointe introduces a new waterfront condominium and townhome lifestyle with breathtaking views, resort-style amenities and unabashed luxury. The condominium residences feature luxurious appointments, all framed by full-height windows and soaring 10-foot ceilings. The peace of mind of 24/7 security meets a wealth of private amenities and gracious on-site concierge services. The Marina Pointe waterfront bar will be the perfect spot to order your favorite drink, and watch the sunset on Tampa Bay. 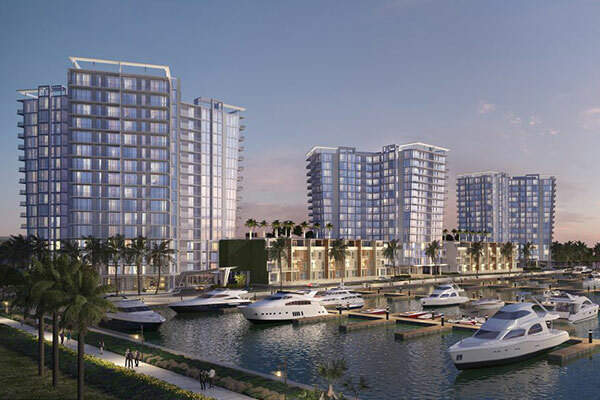 Overlooking a protected yacht basin, Marina Pointe’s new state-of-the-art deepwater marina offers unrestricted access to Tampa Bay, the Gulf of Mexico, and beyond. 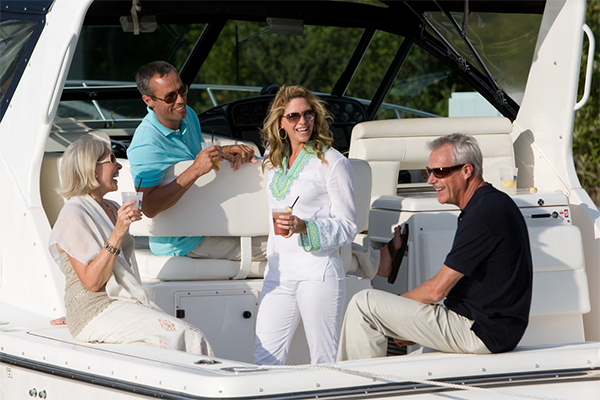 The secure, full-service marina offers approximately 150 slips to accommodate watercraft 100+ feet. 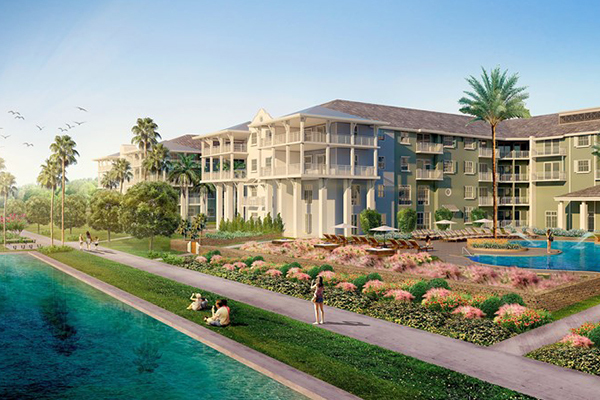 Stroll the community’s Park Promenade to the tip of the marina, and enjoy views of open bay waters, watercraft arrivals and departures, and of course – unparalleled sunsets over Tampa Bay. 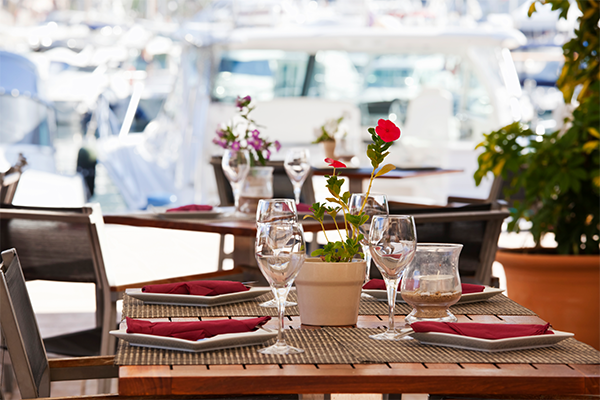 Visitors may arrive via boat and enjoy dockage at Marina Pointe’s secure guest boat dock. 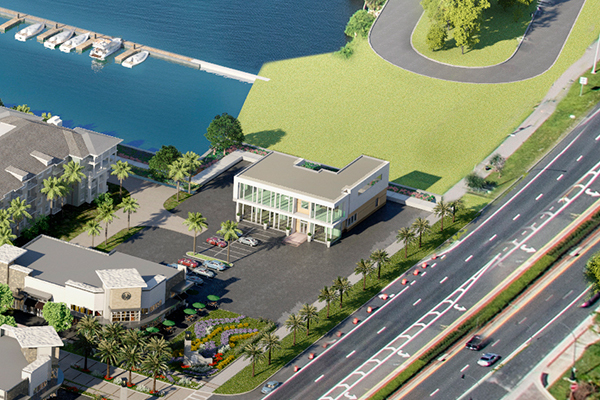 Along the walkable waterfront promenade, a scenic restaurant and bar will offer a vibrant place to gather with neighbors for sunset dining al fresco. 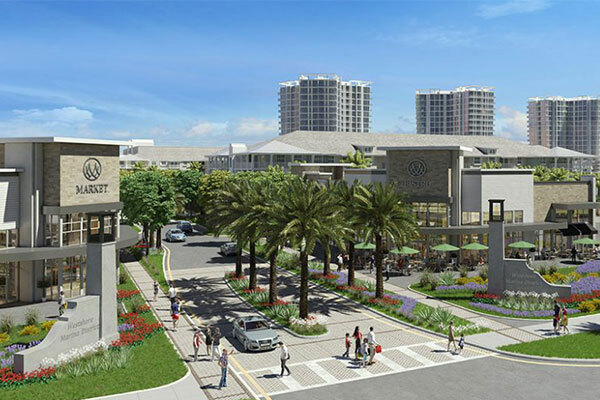 Visitors and residents are greeted by a grand entry to Westshore Marina District’s 52-acre master planned community, set along 1.5 miles of scenic Tampa Bay shoreline. 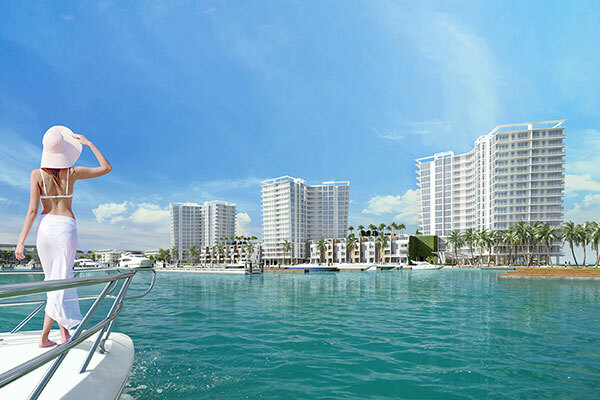 The Marina Pointe Sales Gallery showcases the in-town, on-the-water lifestyle you’ve been waiting for. 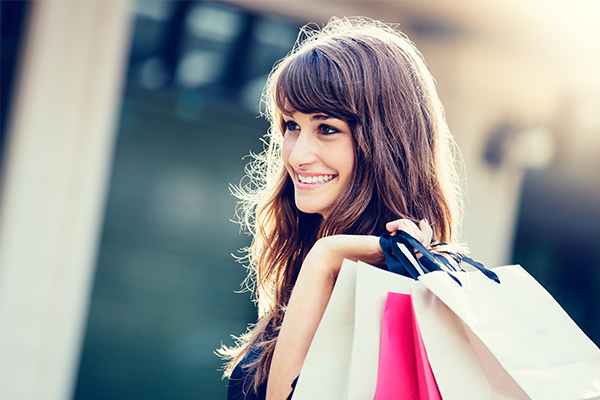 Future retail space will offer a colorful array of waterfront shopping opportunities. 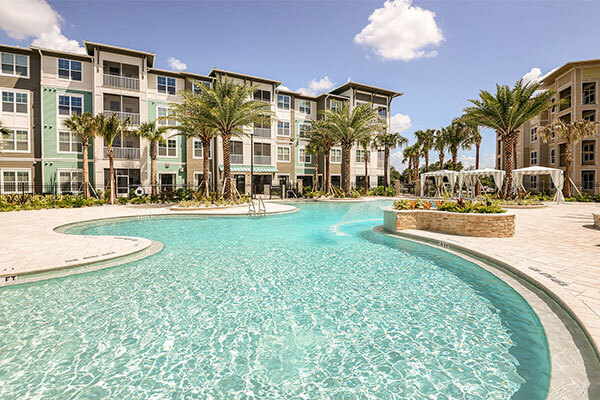 The Related Group's Town Westshore at Marina District is a 396-unit waterfront community with one-, two- or three-bedroom apartments, waterfront walkways, fitness and yoga studios, E-lounges and more. Plans include 35 luxury townhomes, plus future development. 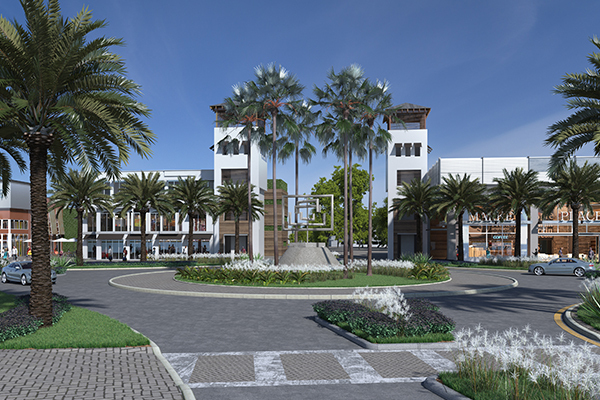 At the center of life at Westshore Marina District is the charming Town Center, complete with a collection of delightful retail shops, a relaxing café and grocery market. At the heart of Westshore Marina District is an eye-catching Rotunda, ushering visitors and residents through a round-about with an inspired public art display. 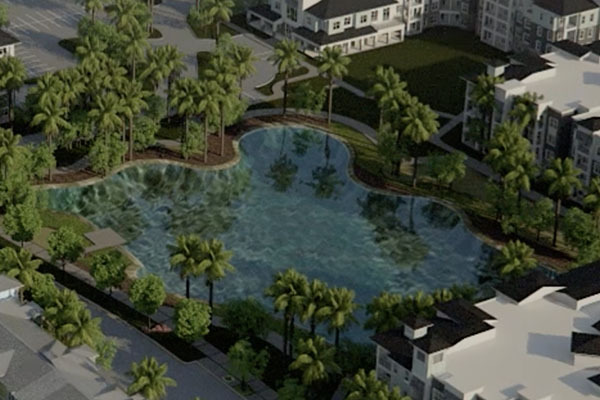 Amid Westshore Marina District’s many walkable neighborhoods, part of the natural landscape includes a shimmering conservation pond, surrounded by lush green spaces and scenic jogging trails. Plans include approximately 351 luxury apartment homes. 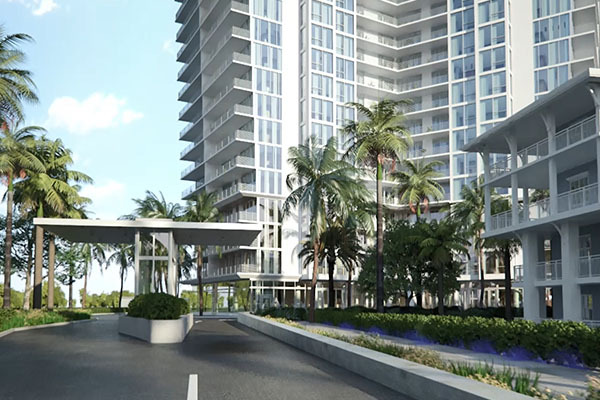 Marina Pointe introduces the only new deepwater marina-front condominium lifestyle on Tampa Bay, and Westshore Marina District’s first residential offering. Take in delightful vistas along Park Promenade, the walkable waterfront thoroughfare that wraps around Westshore Marina District’s protected yacht basin.